This deal has now expired. 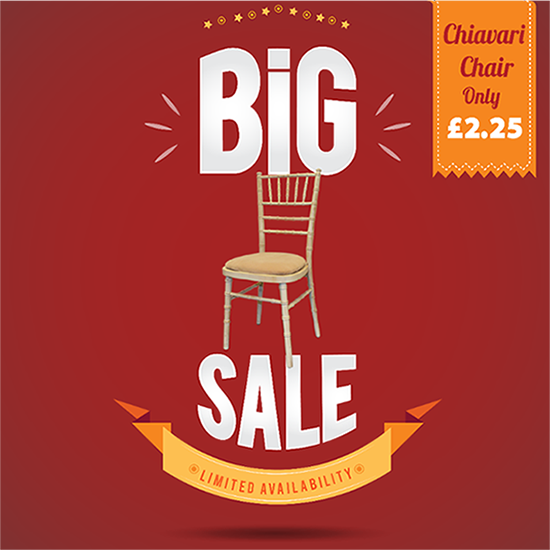 However, we have now reduced the prices of the chiavari chairs for any quantity ordered by £0.10p per chair. The most popular wedding chair is by far the limewash chiavari, this chair looks great in any kind of venue and with a interchangeable seat pad allows the customer to match a colour scheme. Most people decide to go for the limewash chiavari with the ivory seatpad, this is a very traditional look and comes across very vintage and classic. Yahire stock a vast quantity of chiavari chairs available in Limewash, Gold and Ice. We have launcedh an exceptional promotion for the start of the year and are offering the limewash chiavari chairs at just £2.25 per chair, regardless of the quantity required! This is a saving of 33% to some customers! 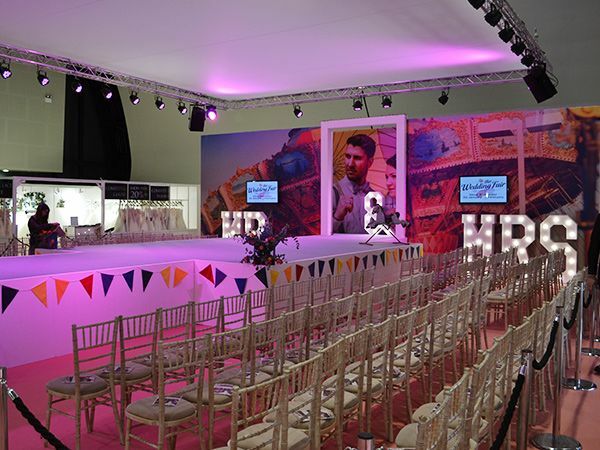 If you are planning an event and like the limewash chiavari chairs, now is a very good time to book with Yahire. 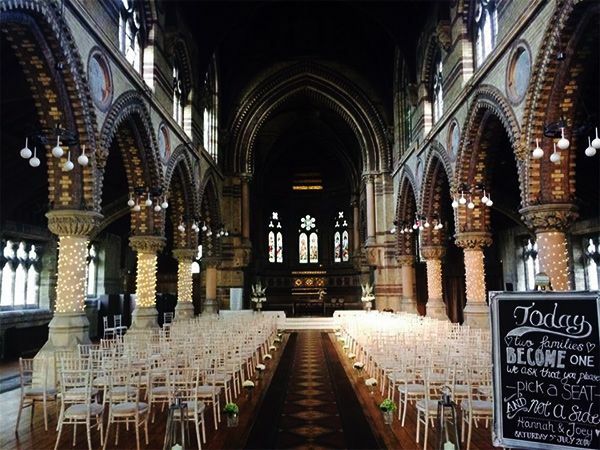 Have a look below at how the limewash chiavari chairs can make your venue look. Below is some pictures of our gold chiavari chairs, these are another great option.